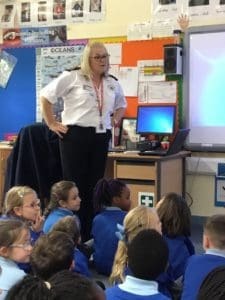 On Tuesday 30th October, Year 2 had a visit from Northamptonshire Fire Service, to talk to us about bonfire night and general fire safety. 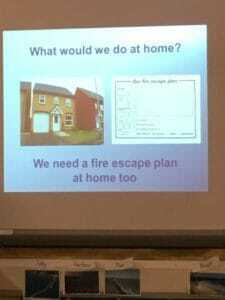 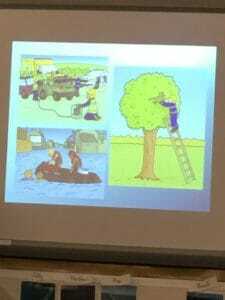 Together we talked about the ways in which we can keep ourselves safe should we be near a fire. 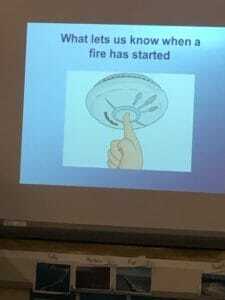 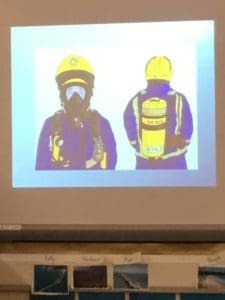 We learnt about the importance of encouraging our adults at home to check the smoke alarms are working as well as creating a fire evacuation plan, in case there was a fire. 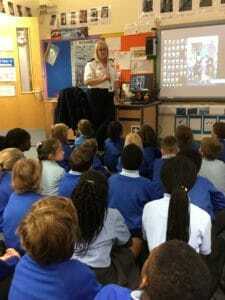 The fire engine was due to visit us but unfortunately they were called out to an emergency. 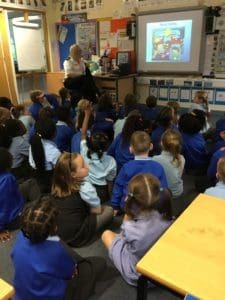 We hope that they will come back to visit us over the coming weeks!